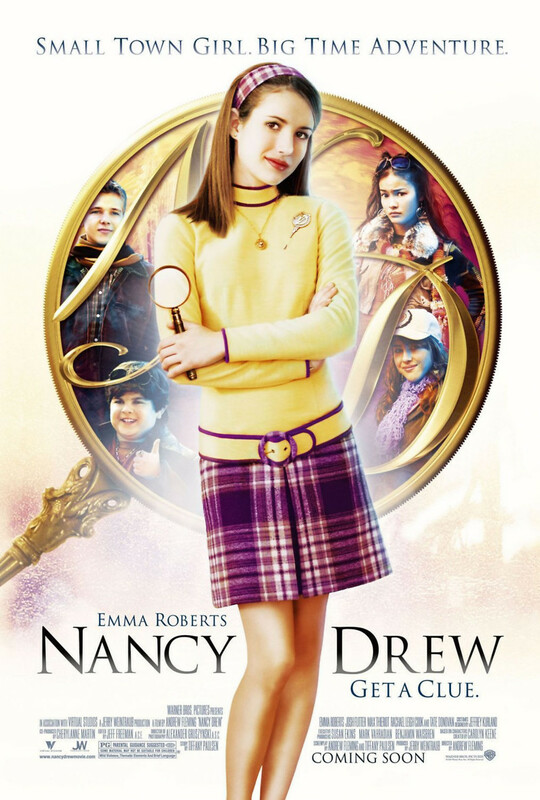 Nancy Drew is not an ordinary girl. Solving crimes with her deductive reasoning, she leaves her River Heights home with her father and temporarily lives in California. Because her father was busy with work, Nancy decides on the rental home. Belonging to a murdered movie star, Dehlia Draycott, Nancy begins to investigate the decades old murder. With new friends in tow, she unravels the mystery and finds that many of her father's colleagues are involved. While she secretly researches the Draycott's life, Nancy's father is insisting that she act like a normal teenager. Torn between her talented hobby and her father's wishes, Nancy tries to take both in stride as Draycott's murderer comes to light. As her friends rally around her, along with a boyfriend that shows up from River Heights, Nancy is in for the mystery of her life.